The last two weeks have been hard getting the miles in, first of all really cold, then really windy, then really wet and then chilly again. 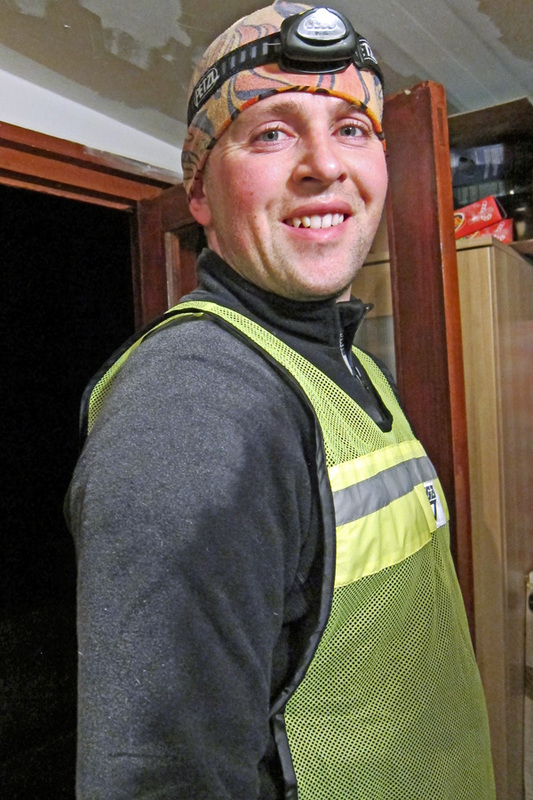 At least good kit means that the cold stay outside, though Mrs C was pretty “impressed” when I came home with little bits of frost on my shoulders. For impressed read that she thinks I’m a little unhinged but then she is a tropical flower by her own admission. Work got in the way too with a few 16hr days so I’m pretty happy that in the last two weeks I’ve managed 94 miles 2916m of ascent. That means year to date is 219.4miles and 5679m of ascent which is 64.6 miles ahead of schedule. This mornings run was really nice, I felt strong and the hills were easy. I’m happy with where I’m at right now. 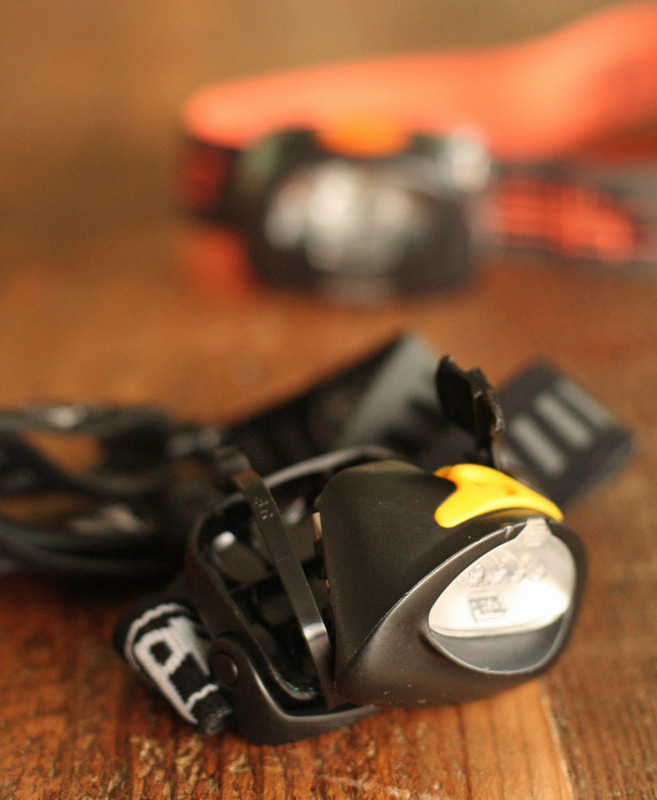 I broke my old head torch (a Petzl Tikka) this last week too, it’s an old friend that has done some special trips with me, Alps, Scotland, Mountain Marathons, got me out of scrapes night riding and been around Morocco on a motorbike. I’ve replaced it with the updated Tikka XP 2 against alot of advice that the Myo XP is the way forward. I’ll do a little write up when I’ve put some miles in with it. 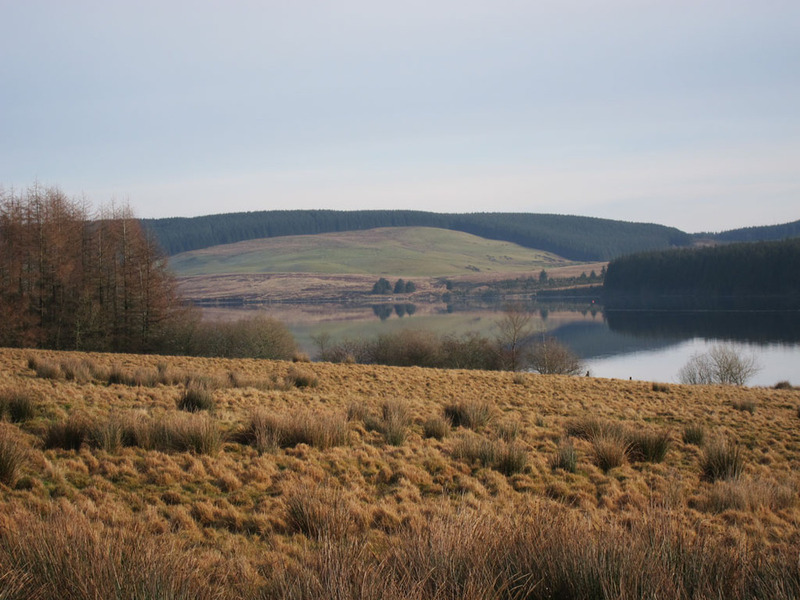 I had a trip to Brecon with work promoting the tourism opportunity for Paddlesports in Wales with Visit Wales. I had a few spare minutes and wandered along the canal. 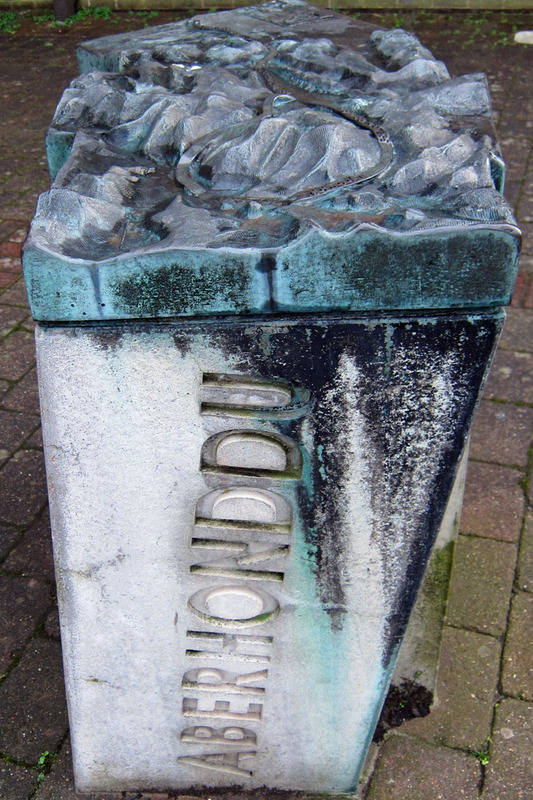 I’d never realised that Aberhonddu (Brecon) is the end of the Taff trail- I really like the topographical casting they have outside the Brycheiniog Theatre. I can feel a family trip coming on! 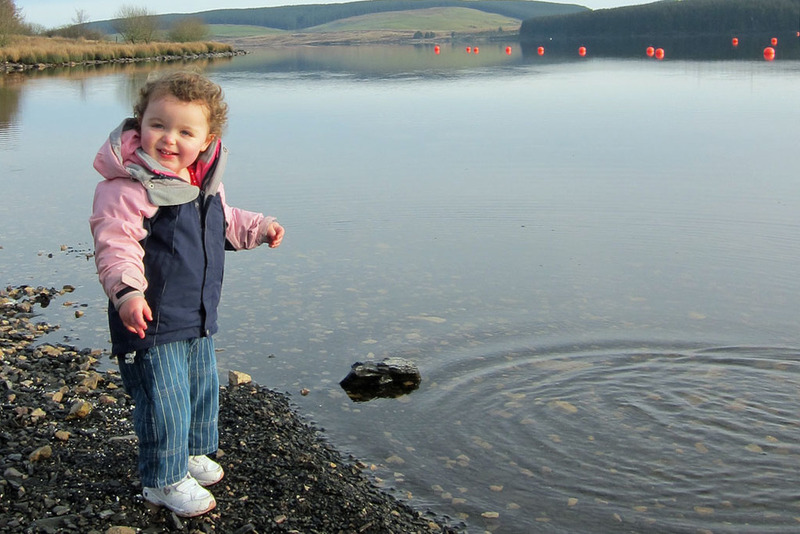 Today we managed to get out in brilliant weather to Llyn Brenig. I can’t being really frustrated when I visit places like Brenig on clear bright beautiful days. 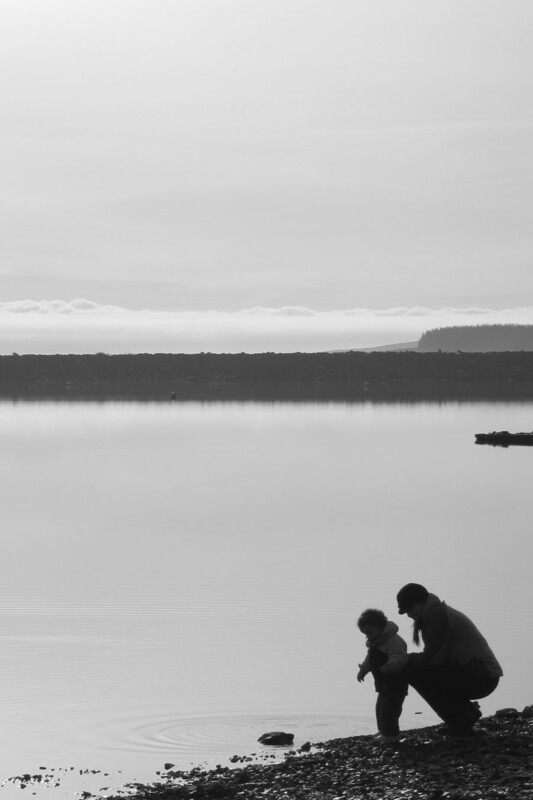 The fact that the lake is not being used is an absolute disgrace-not by choice but by restriction. Amazing resources that could be unlocked sensibly for no cost. They stayed locked up with objection on Health and Safety grounds and from others who aren’t prepared to share – neither of which sit comfortably with me.